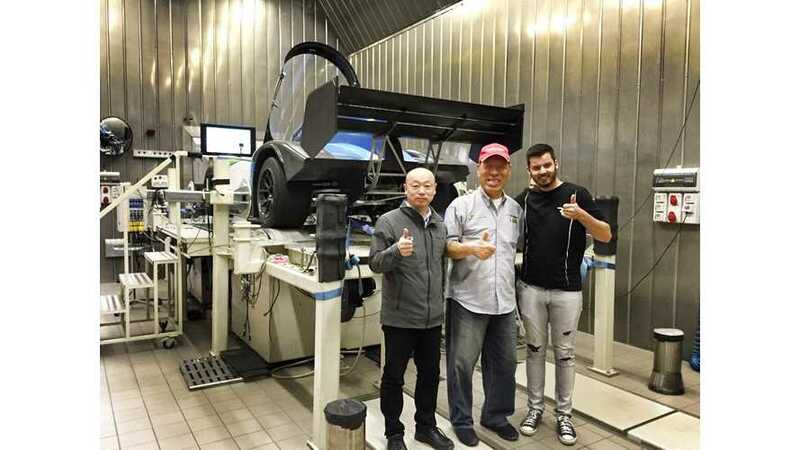 Rimac Automobili and Nobuhiro Tajima give us a sample of the 1 MW Monster racing car on the dyno. Later this month Tajima Rimac E-Runner Concept_One will try to beat internal combustion engines at 2015 Pikes Peak International Hill Climb Race on June 28. 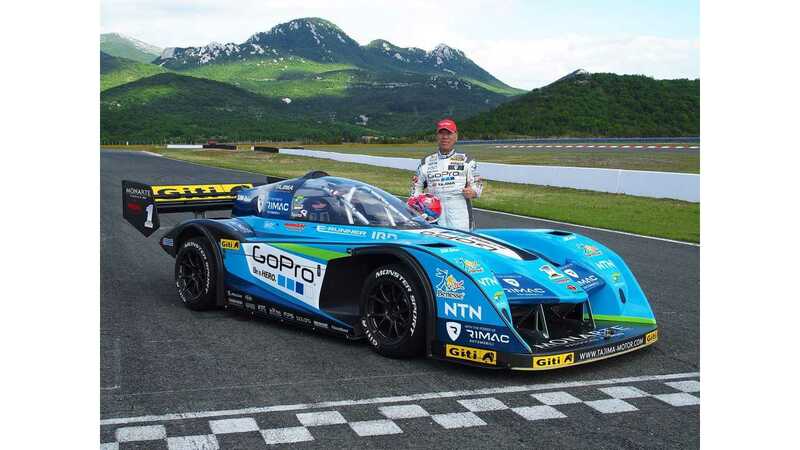 "Rimac Racing created a Monster for Mr Nobuhiro Tajima. We wanted to know just how much powerful it is. So we took Rimac Tajima E-Runner Concept_One to the only dyno in the area that can take that much power - to Akrapovič. The result? 1 MW of power! Rimac Automobili in collaboration with Monster Sport and Team APEV for Pikes Peak International Hill Climb 2015"